Tal Systems construction services have experience with installation for main switchgear power distribution, motor control centers, panel load centers, general circuiting for tenant/building requirements and interior/exterior lighting requirements. In addition to Design-Build projects, Tal Systems has experience in Design-Assist for any project. 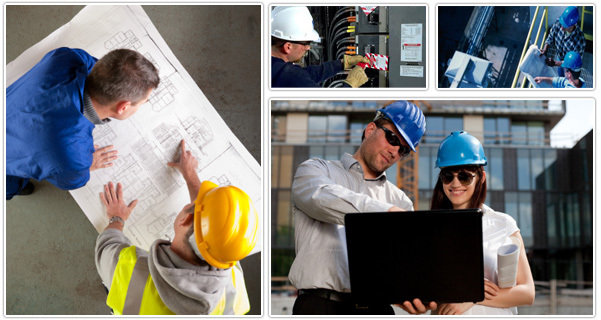 Tal systems maintenance services have experience with building/plant electrical power repair, preventative maintenance and contract service maintenance agreements for a designed investment to combine the cost savings of increased energy efficiency and decrease systems down time.